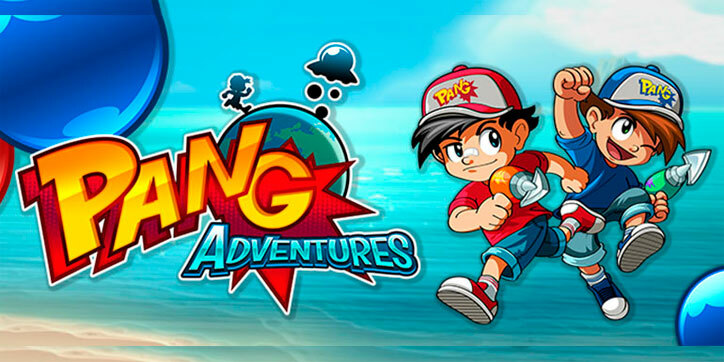 Description: The Pang series is a beloved collection of arcade video games from the early 90s. Guide two brothers on a quest around the world to save humankind from a massive alien invasion! Use your wits and skills to overcome the attack balls pouring from the skies and rescue the world’s cities and landmarks from impending annihilation!